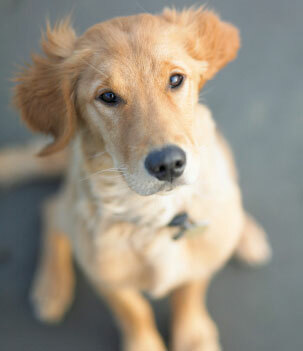 WE are a FULL SERVICE ANIMAL HOSPITAL located in GAMBRILLS, MARYLAND. 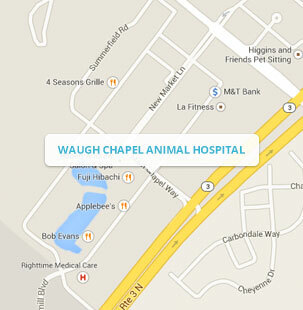 Welcome to Waugh Chapel Animal Hospital, the finest veterinary center in Gambrills Maryland. Our facility is conveniently located in The Village at Waugh Chapel nestled between LA Fitness and Safeway, seconds from Crofton. We have been honored to serve our community since 2002 and we strive to fulfill the needs of our clients and patients. 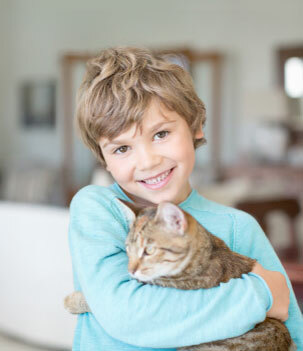 We treat your pets as if they were our own. 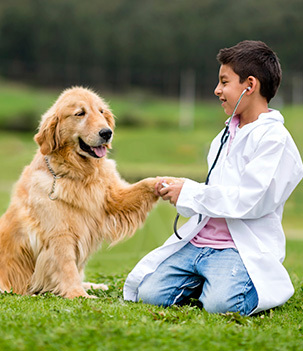 We are dedicated to you and we hope to become your partner in your pet’s heath care as we understand the special role that a pet can play in your family. Recently move? Update your address, phone number or other here! We are conveniently located in the Village at Waugh Chapel. Nestled in between LA Fitness and Safeway Grocery store, seconds from Crofton and minutes from Odenton and Bowie.